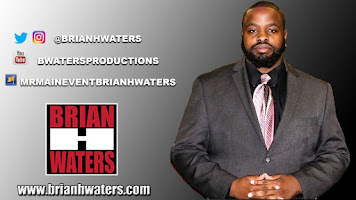 I want to take a moment to give some accolades to my bro, Brian Waters. I've never seen someone with so much passion for the business. 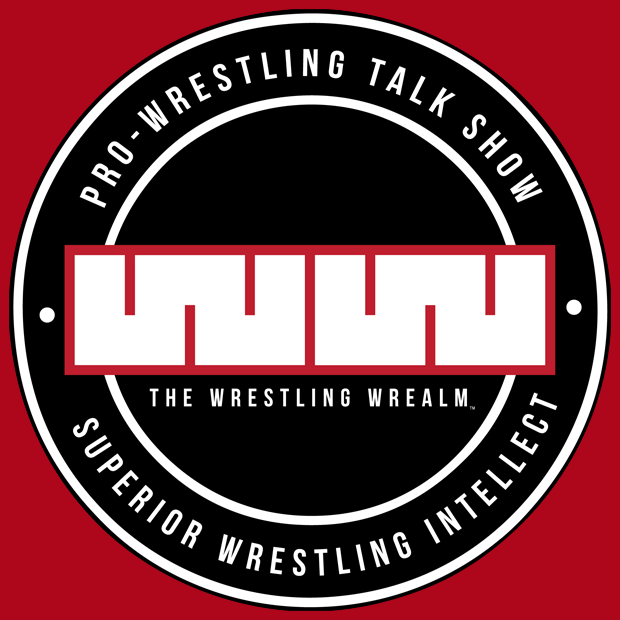 This guy has written thesis papers, research papers, and done presentations on the business and product of professional wrestling. And has received gradings of high honors! (he's also a alum of my 2 homes, Baltimore City College & Morgan State University). I hope you make it far in the business dude. Be able to write your own ticket. When you make it, we all make it. (but you'll get paid for it). Keep it up slick. — with Brian Waters.